I’ve always wondered what life would be like working for a family-owned business. Would we argue constantly? What about opportunity for growth and candid feedback? I wonder if my parents would be just as stubborn in the workplace as they were at home? I don’t even want to think about working with my brothers, whom I love dearly, but we would kill each other by the first week. Of that, I am certain. That wasn’t the case for Chef Natalie Curie. 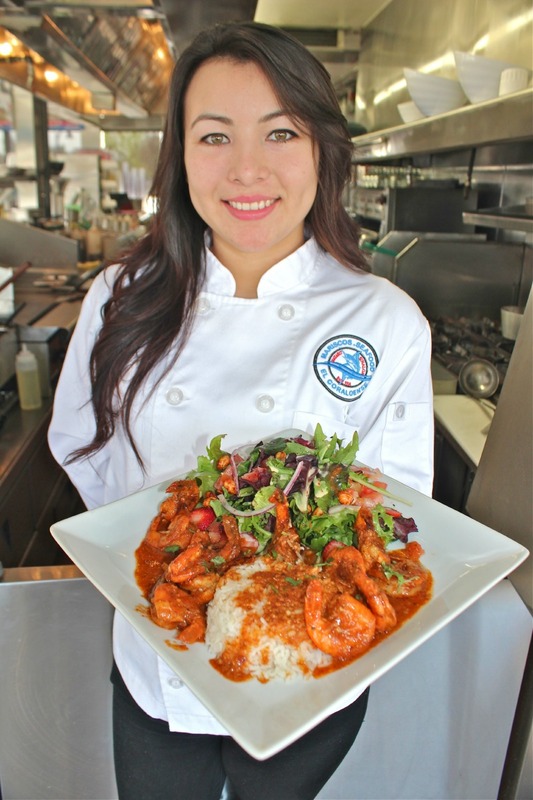 Natalie grew up working in her family’s Mexican seafood restaurant, El Coraloense. Eventually, she graduated from culinary school, moved abroad with her brother to gain kitchen experience, and came back to work at some swanky restaurants in the U.S.
Natalie absorbed what she could from this experience and has brought her skills and knowledge back to her family’s restaurant, where today she works hand-in-hand with her brothers to manage it. Latinofoodie had an opportunity to meet up with Chef Natalie and ask a few questions about her life in the hectic world of the restaurant business. 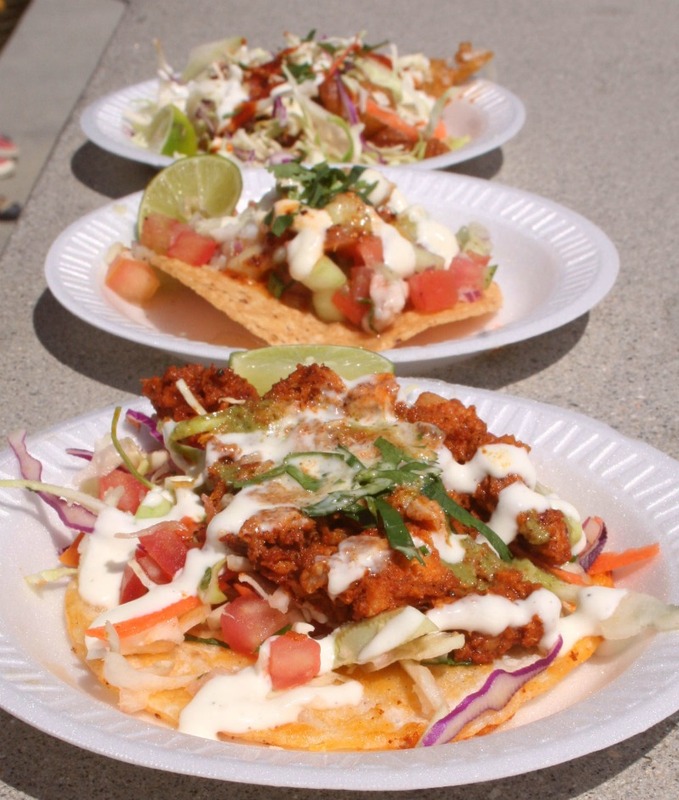 El Coraloense recently won the online vote for Best Taco in Los Angeles from Taco Madness and can be found at The Taste of Mexico and other local tasting events. Follow them on Twitter @el_coraloense. When and how did El Coraloense Restaurant get started? Where does the name El Coraloense come from? What does it mean? El Coraloense is a word that came about when we opened up very our first location in Downey. The style of our food was Coraloense, meaning from Sinaloa and Nayarit. In the state of Sinaloa people refer to themselves as Sinaloense and in the state of Nayarit they consider themselves Cora. Being that my father comes from Nayarit and my mother from Sinaloa we combined the two states to create El Coraloense. What were some of the biggest challenges in the restaurant business? The biggest challenge for me was working with family. It’s very hard since everyone always has an opinion to everything going on and more than anything my brothers wouldn’t take me bossing them around very lightly. This brought a lot of arguing, the “healthy” type you can say. 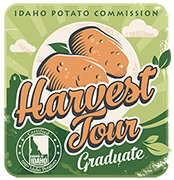 Where did you get your culinary education/experience? I attended Le Cordon Bleu in Pasadena and received my culinary Diploma. For my externship my brother and I went to Czech Republic to work for an Italian restaurant for a couple months. From there I worked at Café Pinot, Hott Stuff Cafe, and Technique. What’s most important to you as a chef when it comes to your kitchen and the food you present? The most important thing to me in the kitchen is to work under sanitary conditions. When it comes to my food I always strive to have the freshest produce. Seafood is all about freshness and quality. I make sure all of my plates are made with a lot of love so the customer can see what were all about. What’s the next big thing for El Coraloense? We strive to open up new restaurants to the point where each of my brothers including myself have our own business to run. What are three ingredients you ALWAYS have in your home refrigerator? Milk is a must, eggs, and cheese.